It's official! The UK has chosen it's 2017 Eurovision entry and this year, it's someone someone you may recognise - singer and actress Lucie Jones. Lucie Jones previously made it to the live finals of X Factor in 2009 and had a role in the Doctor Who spin-off series Sarah Jane Adventures story 'Lost in Time'. She battled it out on the event's 90-minute selection show on Friday which was hosted by Mel Giedroyc and broadcast live on BBC Two. She's also spent some time on the stage, starring in roles such as Victoria in the musical version of American Psycho in the West End and Elle Woods in the musical version of Legally Blonde. She also spent time touring China as part of the cast of Ghost The Musical. You can hear the current version of the Eurovision entry, performed by Lucie Jones, although it should be noted the arrangement of the original song could be changed prior to the night of Eurovision. 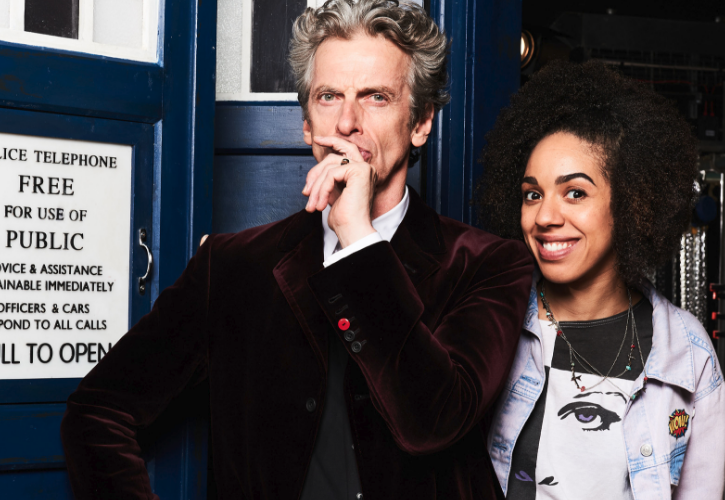 Character Options is proud to unveil a range of new Doctor Who figures and accessories for 2017. The new collection will be available from mid-spring and debuted at the Toy Fair earlier in the week. Heading up the range is a number of articulated figures that will be perfect for collectors. Set in the classic 5.5 inch scale each replicates some of the series' favourite characters, past and present. The Tenth Doctor in Tuxedo, is packed in collectors packaging and not only comes with a figure and a Sonic Screwdriver but for fans is one of the most requested alternate outfits; perfect to recreate scenes from "Rise of Cybermen" and "Voyage of the Damned". 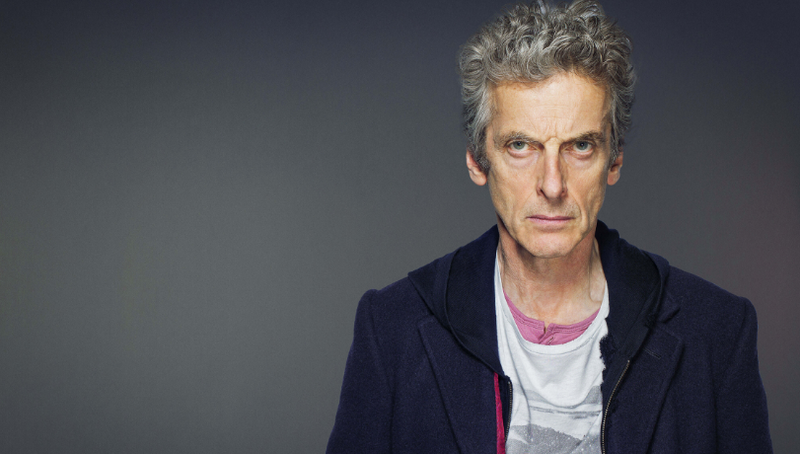 Another Figure in the series is the Twelfth Doctor, as played by Peter Capaldi, in his Ninth Series hoodie and checked trousers outfit. This item also includes a new head sculpt and his brand new Sonic Screwdriver just in time for Series Ten! 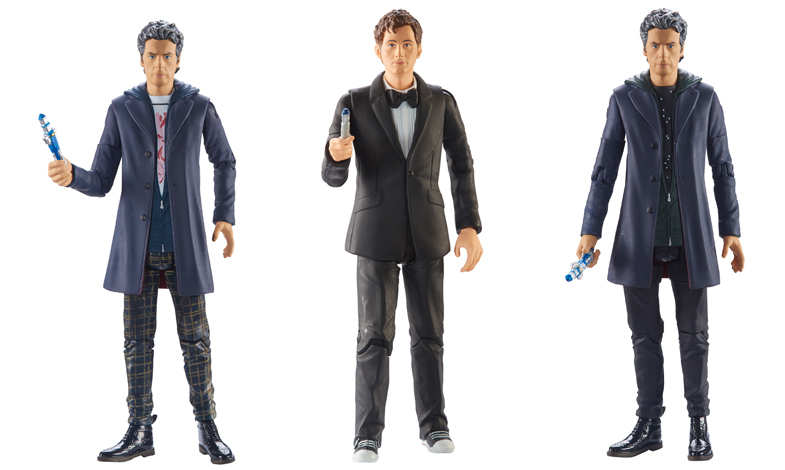 For serious collectors needing every variant, there is also the Twelfth Doctor in his Hoodie and Black Jumper outfit, a 5.5 inch figure not to be missed. All items listed for release 28th February, they are available to pre-order now from Forbidden Planet. 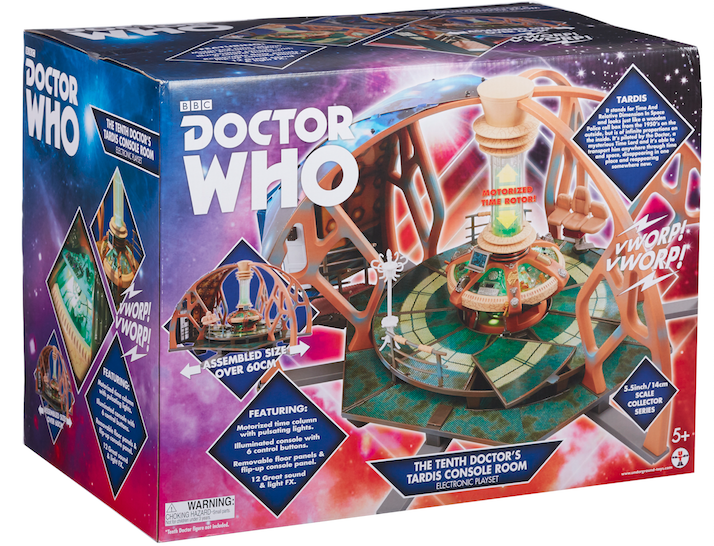 Figures priced at an RRP of £9.99 and the TARDIS console playset priced at an RRP of £49.99. Legendary actor of both TV and Film, John Hurt has died aged 77. 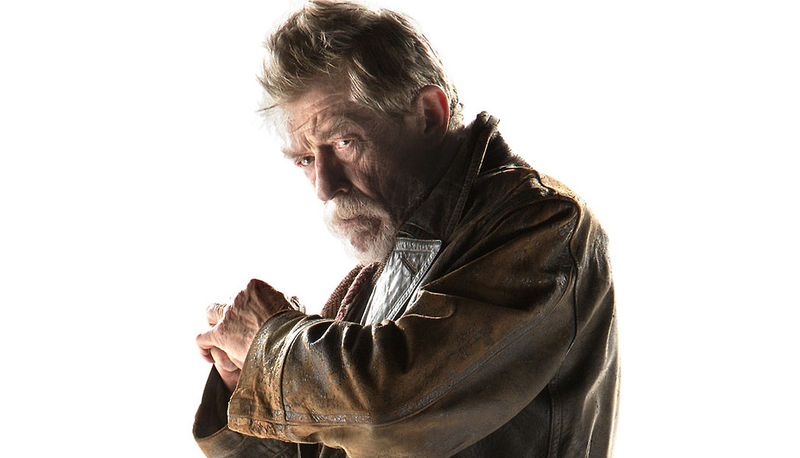 John Hurt had a long career spanning over six decades, staring in films such as "The Elephant Man" and the blockbuster film "Alien". 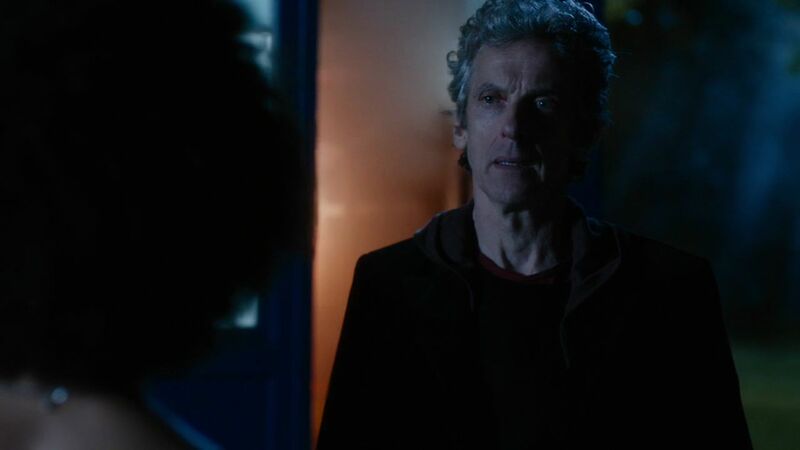 In recent years he appeared in the Harry Potter film series as wandmaker Ollivander and also starred in the Doctor Who 50th Anniversary Special: "The Day of the Doctor" as The War Doctor. 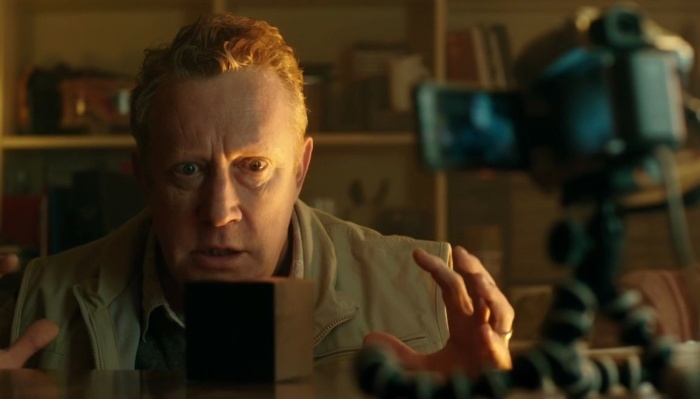 His TV roles also included Caligula in the BBC’s 1976 miniseries "I, Claudius", "Labyrinth", the Kiefer Sutherland series "The Confession" and most recently, the European crime drama "The Last Panthers." Hurt had battled with both cancer and an intestinal complaint in recent years. Doctor Who Showrunner (2005-2010), Russell T. Davies acknowledged his death on Instagram with a dark-lit image of the actors figurine. 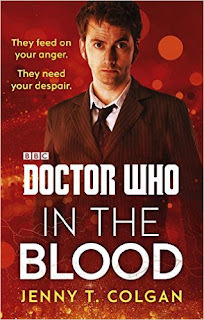 BBC Books are due to re-release a 2016 story featuring The 10th Doctor and Donna (as played by David Tennant and Catherine Tate) titled "In The Blood". This is unkindness as a plague. From the streets of London to the web cafes of South Korea and the deepest darkest forests of Rio, can the Doctor and Donna find the cause before it's all too late?" 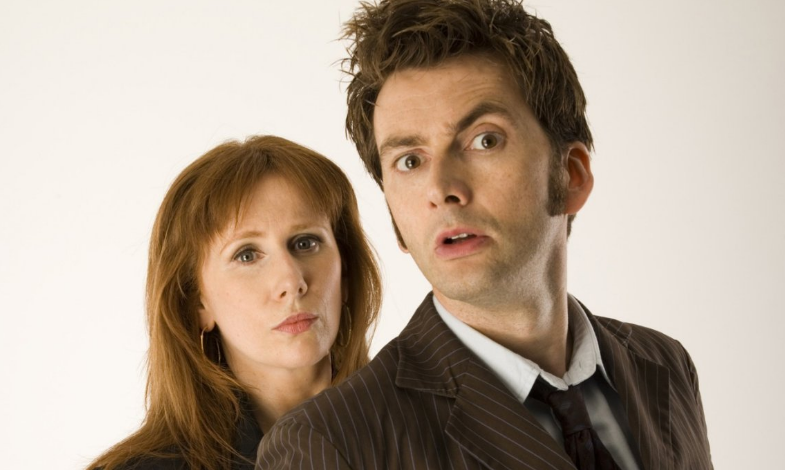 Doctor Who Magazine called the adventure "a pacy, witty, global thriller", citing how perfectly author Jenny T. Colgan captures the dynamic between the Doctor and Donna perfectly to how we saw them on TV almost 10 years ago. Hitting shelves and online stores 23rd February 2017, priced at £8.99. The book is available for pre-order now on Amazon. Radiohead collaborator Stanley Donwood has revealed that he originally wanted to create the artwork for the band’s latest album 'A Moon Shaped Pool' with use of a Doctor Who Dalek. 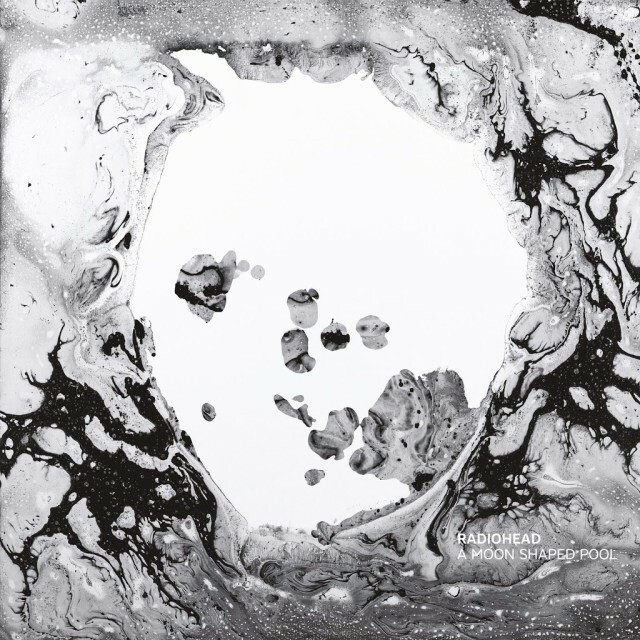 'A Moon Shaped Pool' was released by the band in May 2016, with its artwork created by Donwood, who has worked with the group since 1994. Speaking to Creative Review, Donwood explained: "It’s normally about two years to make a Radiohead record. The first things we were talking about were trying to get away from narrative and figurative art, to try and do something that was more to do with chance and happenstance." "I had this idea of a painting Dalek that instead of exterminating people would squirt paint…. 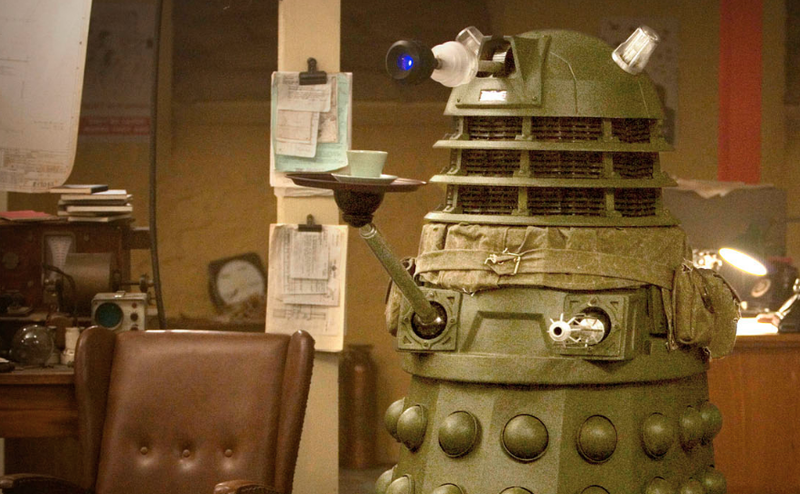 But unfortunately our technical skills weren’t up to the job of constructing a Dalek." The album artwork for the album can be seen below, created without the help of a Dalek. The partnership between Funko and historic brand PLAYMOBIL, one of the most cherished names in collectibles history, is due to hit shelves 28th February 2017 with a launch series of 12 figures. Featuring iconic characters from a variety of TV and Film franchises, including Doctor Who, Back to the Future and Ghostbusters. Modelled in the classic Playmobil style these figures stand 6” tall and come with accessories. As PLAYMOBIL’s first official licensee, Funko will have therefore have the opportunity to bring new and beloved characters to PLAYMOBIL’s nostalgic frame. 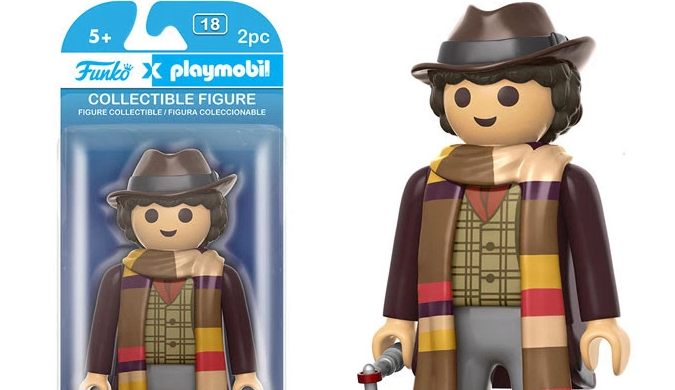 During the initial launch range, two figures from Doctor Who are included: The Fourth and Eleventh Doctor's, two of the shows most iconic (played by Tom Baker and Matt Smith respectively). Both are available for pre-order in the UK and US now from various retailers.